The KiHa 201 Series is a commuter-type diesel multiple unit developed by JR Hokkaido as a DMU capable of operating in cooperation with electric multiple units. 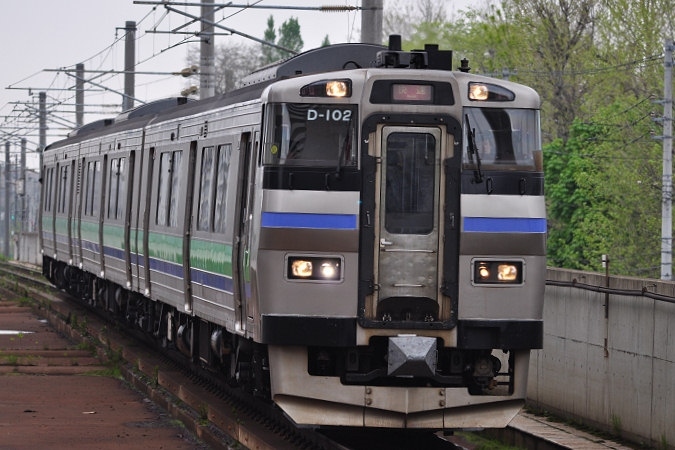 With the increase in population around the greater Sapporo area, JR Hokkaido needed a high-powered DMU to operate on the non-electrified portions of the Hakodate Main Line. TO fill this need, the KiHa 201 Series was produced. The KiHa 201 Series shares the same basic body shape and stainless steel construction as the 731 Series, but is powered by turbo diesel engines. It is capable of accelerating almost as fast as the electric 731 Series, which it can be connected to. Though the KiHa 201 Series shows unprecedented performance, building costs were very high and only four formations were built. 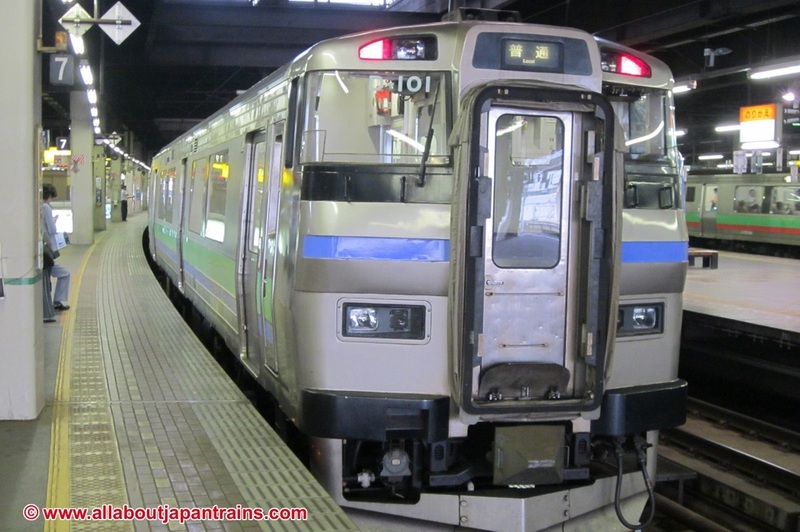 However, it provided the basis for the later KiHa 261 Series. All trains are currently operated exclusively on the Hakodate Mainline.